walk you through the marketplace in this easy step-by-step guide. This will help you achieve your real estate goals and save your hard earned money. 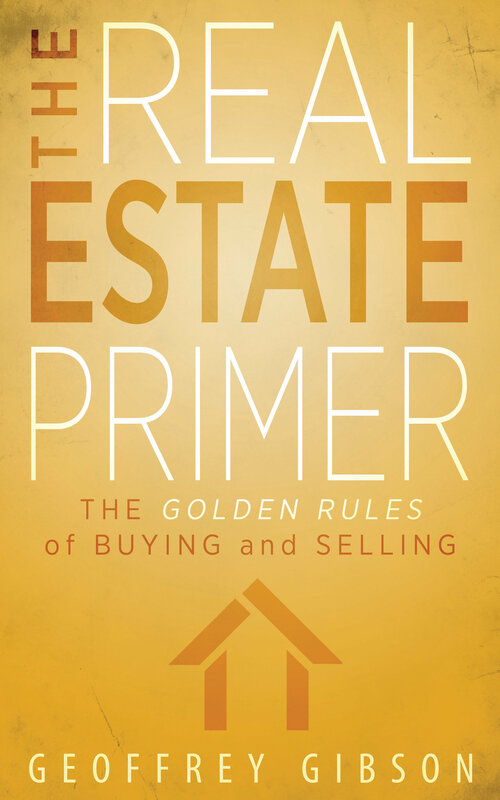 Understand the golden rule of real estate. Overcome the hurdle of price. Read the real estate market. Negotiate to buy or sell. Geoffrey Gibson spent thirty years in the highly competitive real estate market of Sydney's Lower North Shore. He has sold some of Sydney's finest homes, and was also known for his marketing of the area's commercial, retail and industrial property.